Lock Pets In House Halloween Night! Keep your kitties & puppies safe. 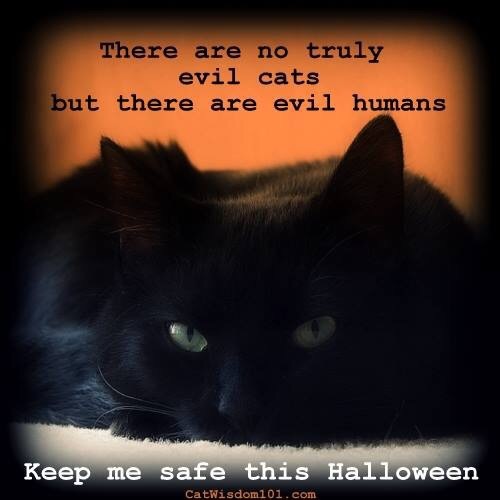 This entry was posted in EXHIBITS, Self-Awareness, Travel, Uncategorized and tagged animals, danger, halloween, nikkibabie, pets, safe on October 25, 2015 by Nikki Babie. 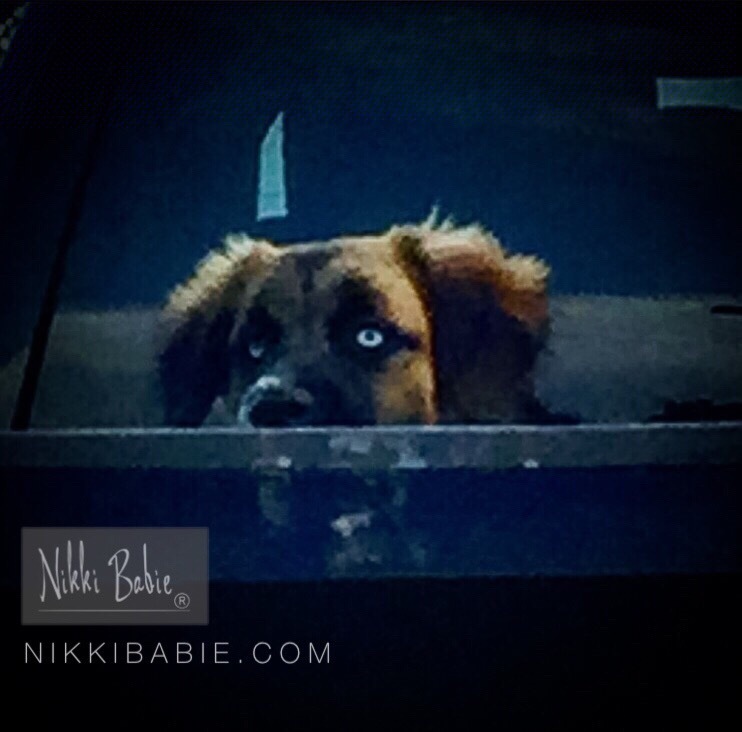 This entry was posted in Health and tagged health, love, nikkibabie, nutrition, wellness on October 6, 2015 by Nikki Babie.